Yesterday we heard that the new Apple TV streaming service would be launched at a press event next month, we had previously thought that the service would launch shortly after the announcement. 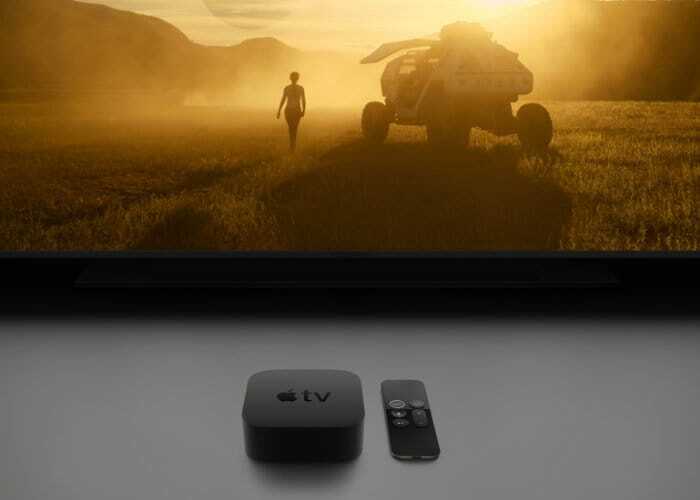 According to a recent report the new movie and TV show streaming service from Apple will not be launched until a few months after the event. The news comes in a report from Variety who have revealed that Apple’s streaming service will be launching some time this summer. Apple is expected to charge around $10 a month for their new streaming service and they will be looking to compete with companies like Netflix and Amazon Prime Video. The company has a massive customer base to market their new streaming service to. Apple will also be launching their new Apple News subscription service which will allow people access to magazines and newspapers for a monthly feed. The event is rumored to take pace on the 25th of March.